Please be advised that this example is done within CentOS 7 so some information may vary slightly depending on your distribution of Linux. 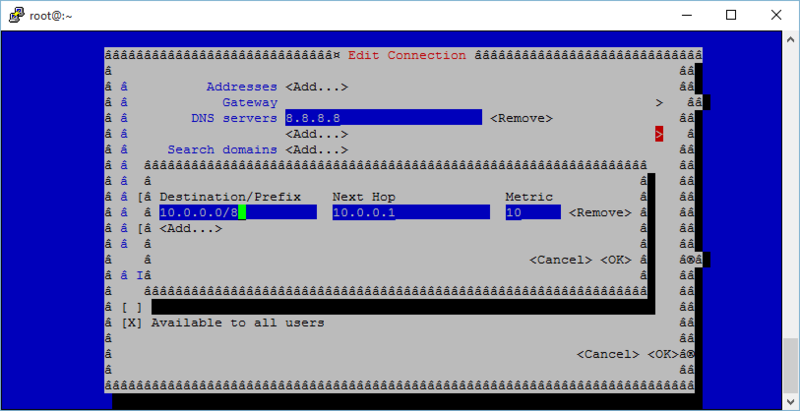 There are a few ways that you can view the routing table, with either the older ‘route’ command, or the newer ‘ip route’ command as shown below. Basically this output is showing that the default route here is 192.168.1.254 and all traffic (0.0.0.0/0) is sent here, this is standard and default configuration. If we want to send traffic to a particular network range elsewhere a static route can be used. Traffic will be sent to the route in the routing table that is most specific to it. In our particular network configuration let’s say that the router at 192.168.1.254 does not know anything about the 10.0.0.0/8 network at all and is not able to communicate with it. When our CentOS 7 server at 192.168.1.10 tries to reach something in the 10.0.0.0/8 network the routing table will forward the traffic to the router at the default gateway of 192.168.1.254, however in our example this router does not know where to forward this traffic next, depending on the configuration it may simply attempt to use its default gateway if there are no other routes available or drop it. To prevent this behaviour we can configure a static route on the CentOS 7 server which will allow us to manually specify where we want to send traffic destined to the 10.0.0.0/8 network. There are a few different ways a static route can be set, we’ll cover a few options below. These all achieve the same result so you can use which ever option is easiest for you. If you have a graphical user interface (GUI) installed this option is probably the easiest for you to complete. 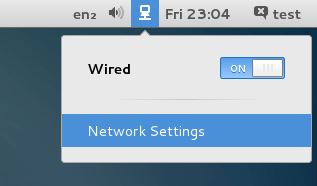 First open the Network Settings, this can be found by clicking the network icon up the top right. Next select the particular network connection that the static route is for, in this case we’re going to edit the Wired network. After selecting this, click the cog icon as highlighted below to open the settings. Next select either IPv4 or IPv6 from the menu on the left, then scroll down to the Routes section and enter the routing information and click Apply. Once you click the Apply button a file will be created within /etc/sysconfig/network-scripts/route-<InterfaceName>, for example after specifying the configuration in the images above the following configuration file was created. This provides you with the same options as the GUI option above and will create the static configuration file afterwards, the difference is that the configuration is done through a text user interface (TUI) meaning that you can do it through a terminal as pictured below. The nmcli command can also be used to manage the network completely by command line, a quick example is shown below of setting a static route with this tool. Connection 'eno16777736' (e4f5af01-1c77-4240-ac9c-1bfa4b8a1d3c) successfully saved. The IP command can also be used to configure static routes through command line, however these changes are not persistently stored so it is recommended to use nmcli instead with ‘save persistent’. As we have seen the previous options simply end up modifying files on disk, so it is also possible to modify these manually with a text editor. Just be careful however as a connection that is managed by network manager may overwrite manual changes that you have made. 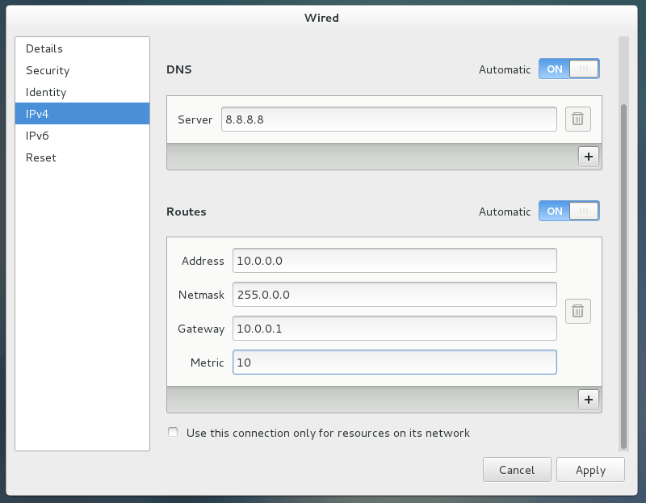 Note that after making changes to the network configuration you will need to restart the network to apply the changes, this can be done in the GUI by clicking the on/off button on the interface or otherwise with the following commands. We can also bring the interface down and back up with nmcli or ifdown/ifup, replacing eno16777736 with the name of your interface. If you are unsure of your interface name you can use the ‘ip addr’ command. Note the ; after the first command, this will basically run the nmcli con up or ifup command straight after the interface is brought down. While this doesn’t matter too much if you’re working through the console, if you are doing this over SSH for instance if you take the interface down you will be disconnected and not be able to bring it back up. Running both commands at once in this manner ensures that the interface will come back up, assuming of course there are no problems with your network configuration changes. 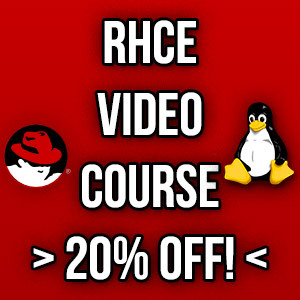 As shown there are many different ways that allow you to define a static route in Linux which is useful if you need to control where specific network traffic should be routed to. 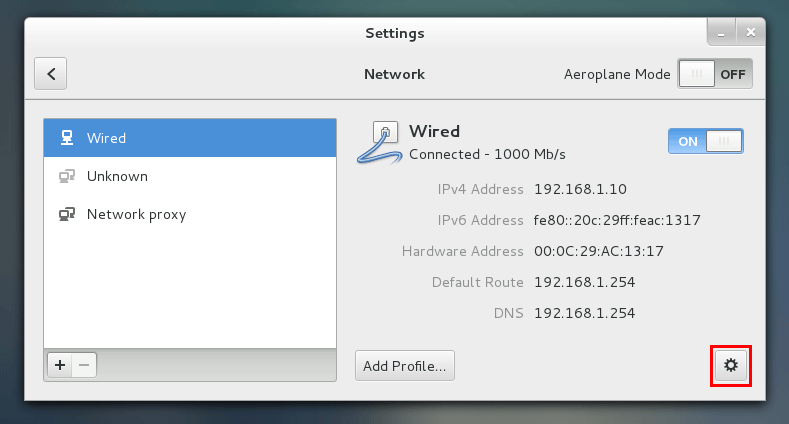 but when i issue ip route command i did not see the new static route. # the specific ip we want to communicate ? #/8 to make sure we will see all 10.0.0.0 network? Sounds fine, so long as the gateway at 172.168.10.254 knows how to reach the 10.0.0.0/8 network.